SO... 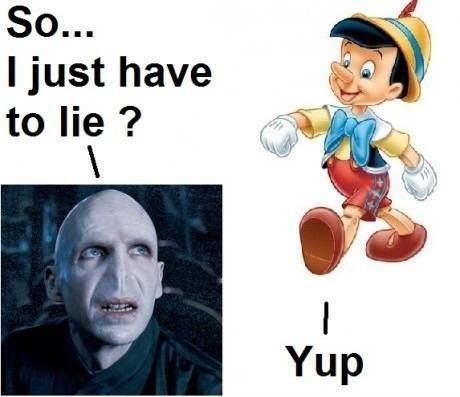 I JUST HAVE TO LIE? YUP - ProudMummy.com the Web's Community for Mums.